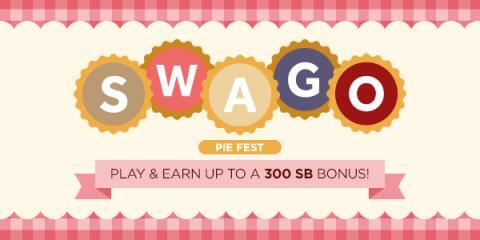 Books, Bargains, Blessings: Swago At Swagbucks Starts September 19! 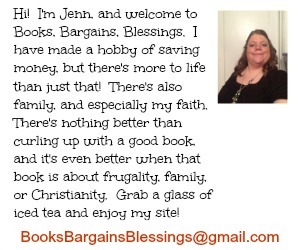 Get ready now! Swago At Swagbucks Starts September 19! Get ready now!